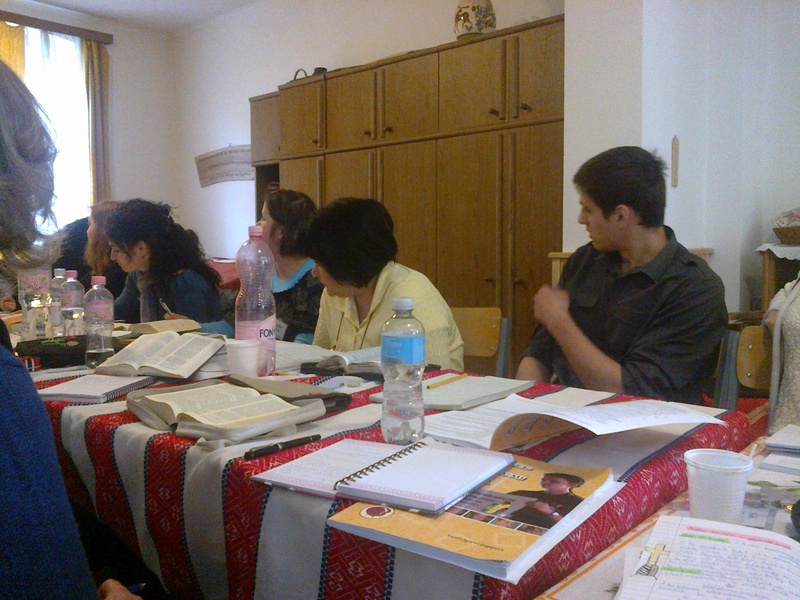 We already mentioned the CEF (Child Evangelism Fellowship) course which the girls ( Katica,Zsuzsa ) were attending. 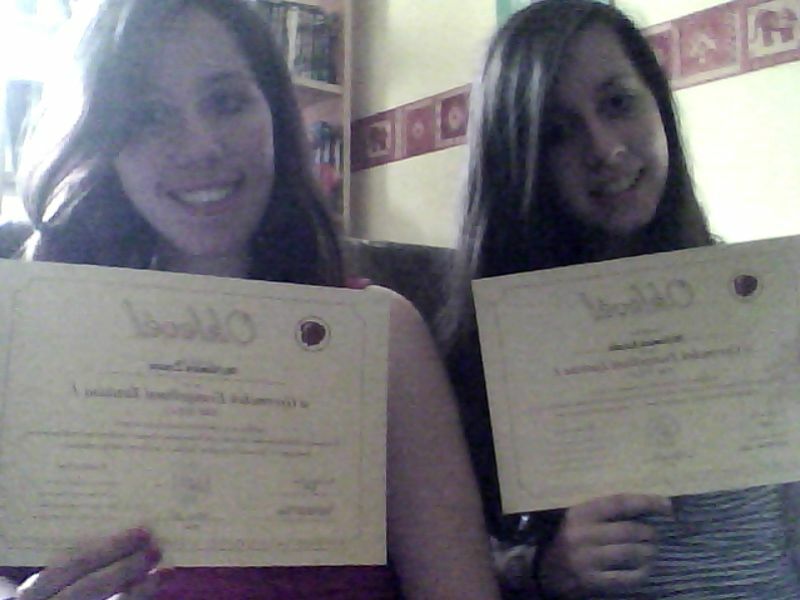 This Saturday they finished the course succesfully. Throughout the course we learnt so much about kids, God and ourselves! It was a great opportunity to spend our Saturdays with other believers and to get to know more about teaching the gospel. Thank you to our supporters for making this possible! Zsuzsi and Katica are attendig a CEF (Child Evangelism Fellowship) course over the next few weeks. 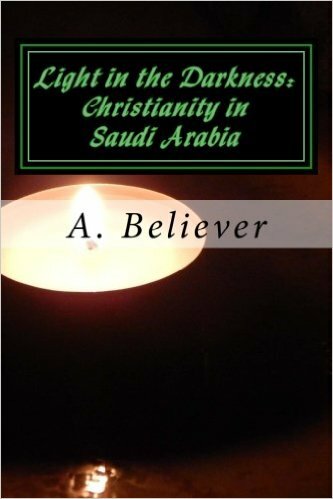 It is a 40-hour course where they learn about teaching non-christian kids about God. The course is held on 5 Saturdays from 9 to 16:30. The girls need extra prayer as they have school from Monday to Friday and find it hard to get up early on Saturday mornings too. 🙂 However, they always come home excited after the long day. So far they have learned to present the Wordless Book and how to teach memory verses. They are really enjoying the course and are ready to use their new skills. 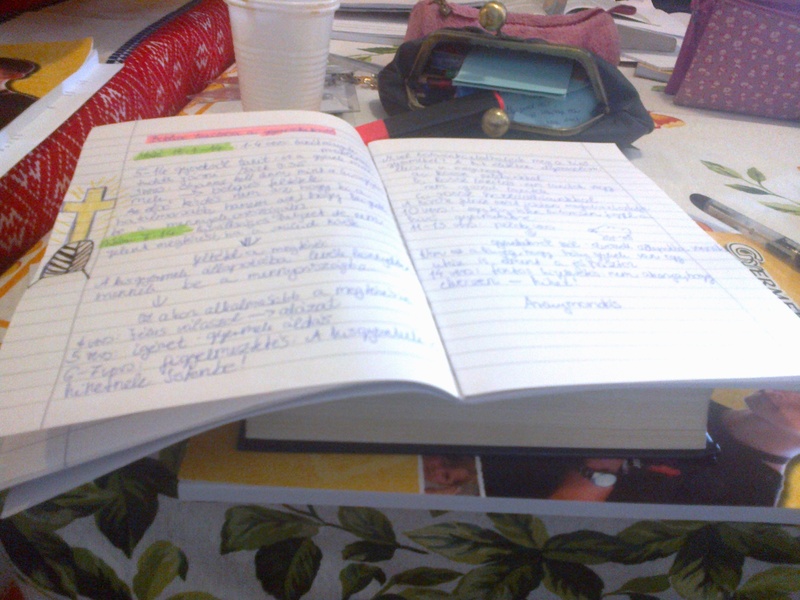 Hi this is Zsuzsi, I am writting the blog today. It was my second time going to a home for children with learning disabilites. I had a chance to read the Bible to them. I read the story of Noah’s ark to them and they enjoyed it very much 🙂 We brought them some snacks and we also played with them a lot. Please pray for them and that we can go again. In March, both Katica and I are hoping to attend a CEF (Child Evangelism Fellowship) training course to teach children about God’s love. Please pray that we would both learn a lot so as to serve God faithfully!